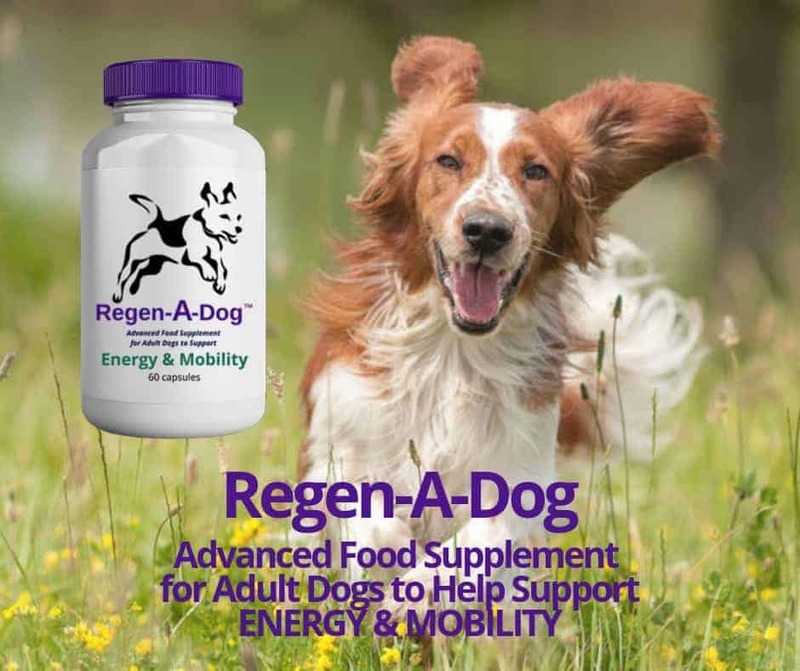 Coming back to the see-saw of damage and repair that illustrates the Metabolic Model of Aging, it is important to understand that DHEA is the most comprehensive repair signal in the entire body and brain. 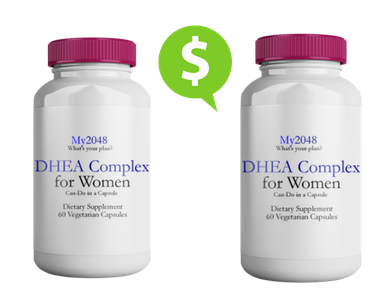 Made primarily in the adrenals and the brain, DHEA is the most abundant circulating hormone, initiating or contributing to more than 150 repair functions. 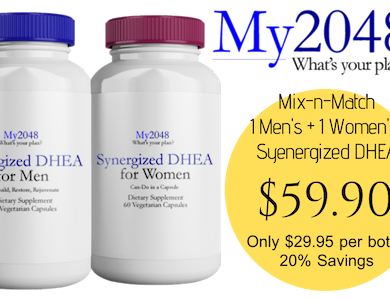 DHEA production peaks during the “prime” of life (age 18 to 30) then starts to decline. 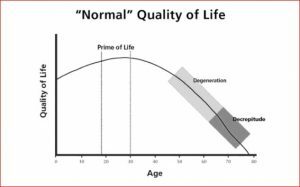 With each decade of life, the downward curve becomes steeper, until at age 70, most people are producing only 10 to 15% of what they made at age 25. 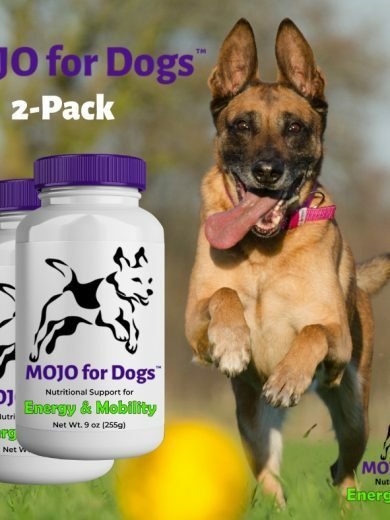 This has catastrophic consequences, most of which can be avoided simply by maintaining youthful levels of this incredible hormone. 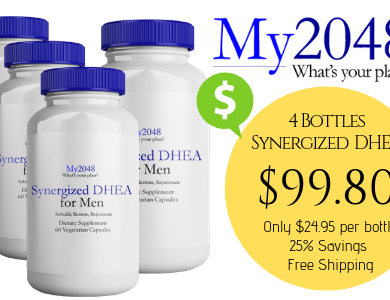 1996: Stephen writes The DHEA Breakthrough. 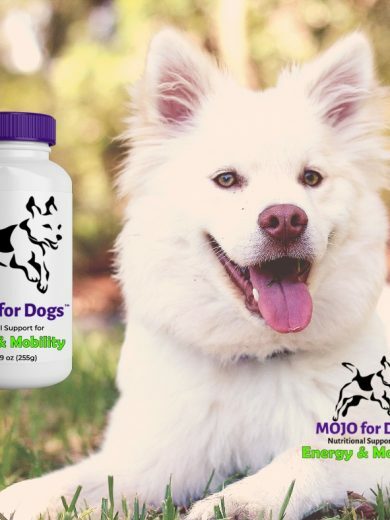 It becomes an international best-seller in 90 days, translated into three languages, licensed throughout Europe, the UK and Japan. 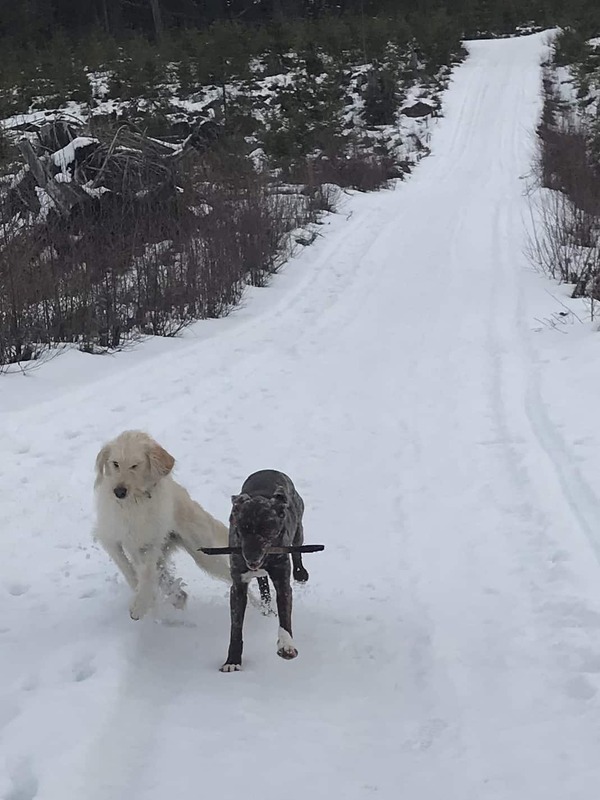 Ultimately printed in five editions, and supported by three coast to coast book tours, DHEA Breakthrough became the definitive guide, and is still regarded as such 23 years later. 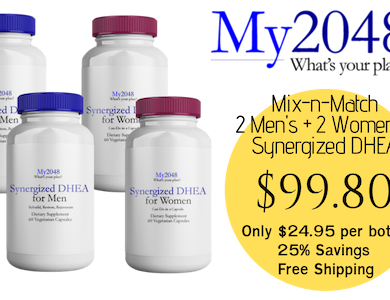 2001: US patent, US 6,326,209 B1 awarded to Stephen and his research team for the use of DHEA metabolites as a measure of biological age. 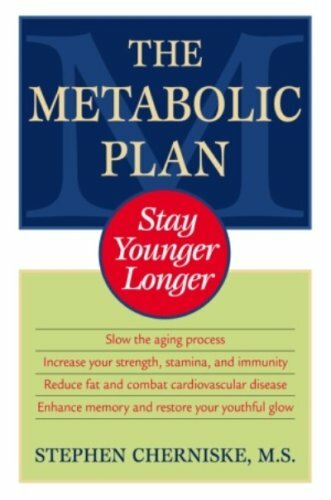 2003: The Metabolic Plan (Ballantine) expands on the repair activity of DHEA and introduces the Metabolic Model of Aging. 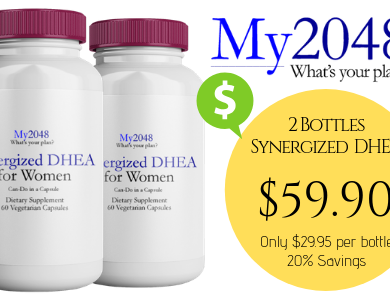 2005: The Complete Guide to DHEA: Updates from an additional 3,000 studies published worldwide on DHEA and its role in maintaining quality of life. 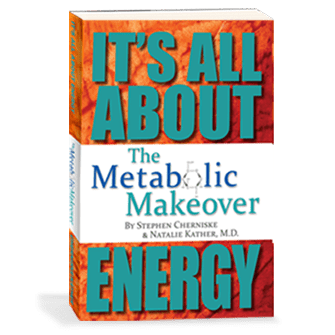 2014: The Metabolic Makeover, by Stephen Cherniske and Dr. Natalie Kather lays out a step by step program including DHEA and 29 additional metabolic modifiers. 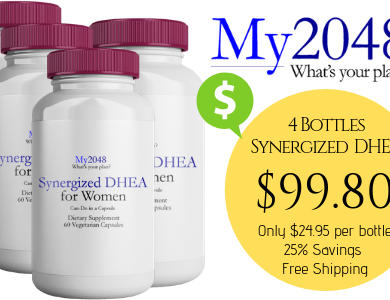 Synergized DHEA for Women and Synergized DHEA for Men. 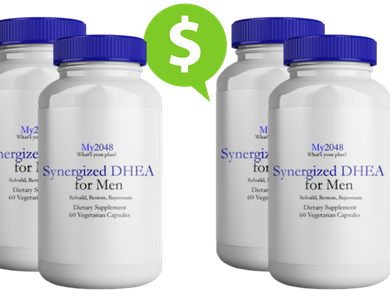 These products provide micronized DHEA, together with compounds that work with DHEA to produce optimal results.